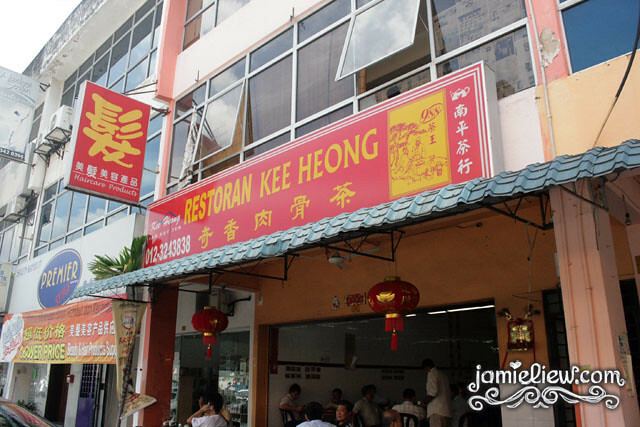 [Malaysia: Klang] one of the BEST BAKUTEH in Klang! I really have no idea which is the correct spelling. whatever it is, IT’S STILL DELICIOUS. for a Cheras girl like me, travelling all the way down Klang IS A HASSLE. so to you other people who seldom make it to Klang, let me introduce you (my uncle said it’s one of the best and judging by how crowded it is I guess he’s right!) one of the most delicious Bakuteh in Klang. 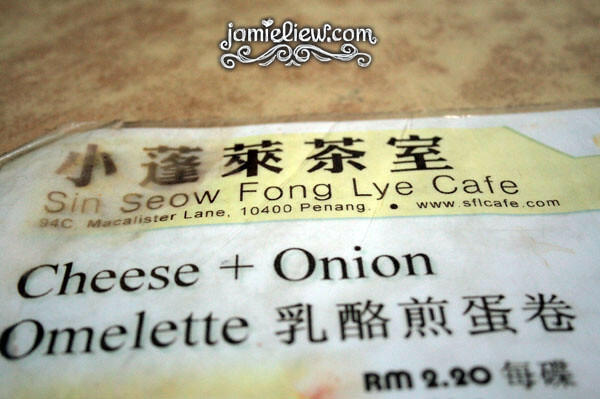 the best I have ever eaten, in Sin Seow Fong Lye Cafe, 94C, Macalister Lane, 10400 Penang. 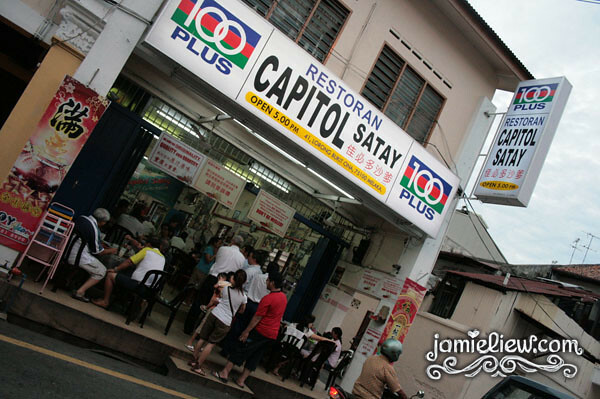 ever heard of Satay Celup? it’s basically lok-lok. but instead dipping it into boiling clear water, you dip them into boiling satay sauce! 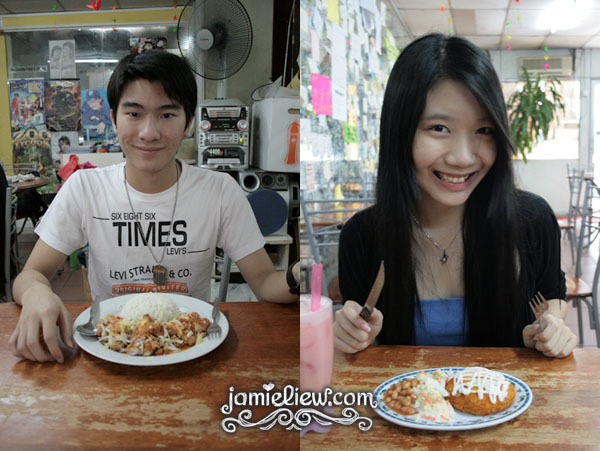 this is one of the more famous restaurant, called the “Famosa Chicken Rice Ball Restaurant”. 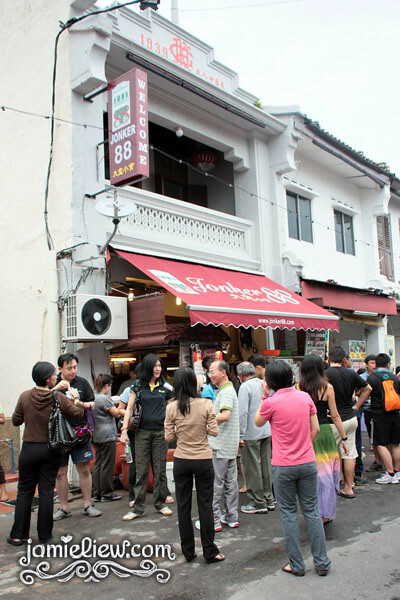 it is located at Jonker Street but the one I had was.. where my GPS took me. it’s at the shop lots. =D. pretty near to Tan Kim Hock’s branched out shop. =D. yes, yes, I know, I eat a lot. but it is irresistible. especially when I SMELL food. it’s just so good. 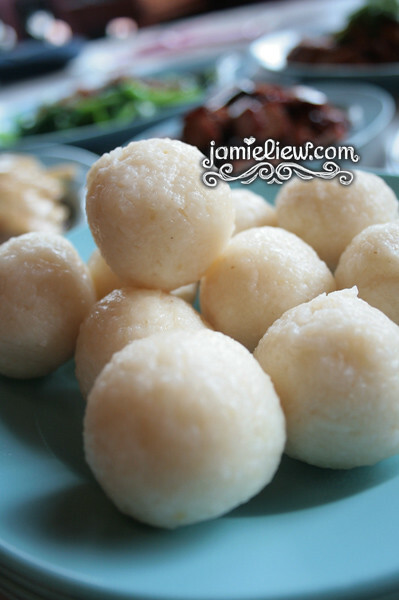 thinking about durian makes me salivate. <3. 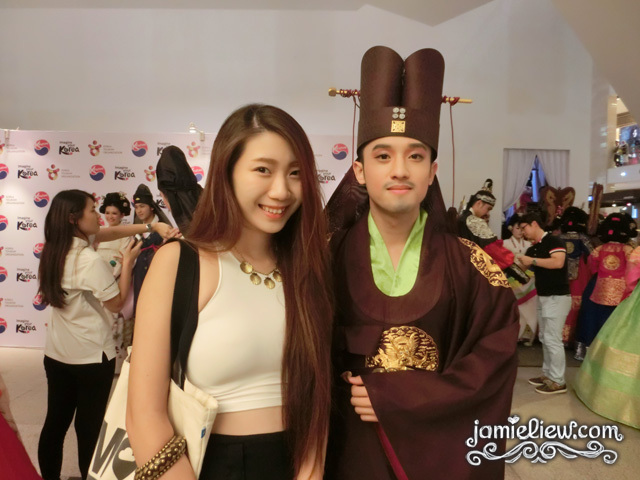 so what’s famous at Malacca? DURIAN CENDOL OF COURSE! 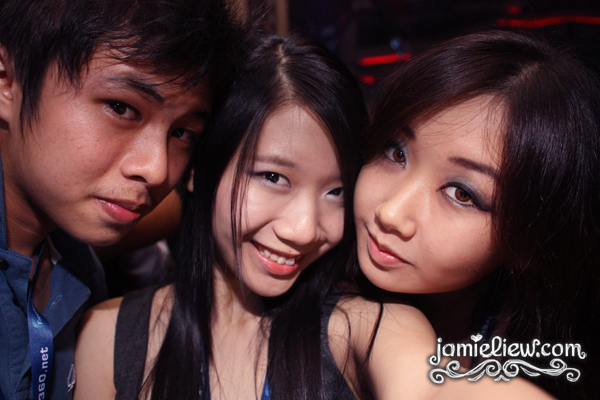 just last Friday, Nigel dragged me down to Johor Bahru (because he said I have NO LIFE. ), the border line of Singapore. (so tempted to visit Singapore T_T). The best thing was, he only took 3 hours to reach. =D! highway is the best. especially with NO JAM at all. I had fun looking at all those cheap chocolates at Zone. =D. I envy all JB people because they can get a supply of cheap chocolates pfft. Wong Si Nai @ Pudu. right opposite the Pudu LRT Station. =D. 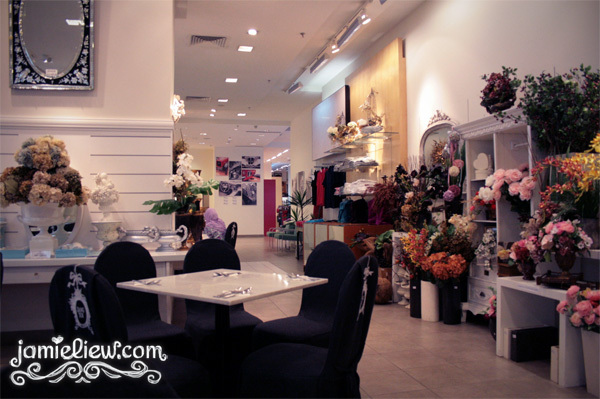 a cozy place suitable for people whom are still in secondary school/college. yummy budget place =P. and oh, you can see scribbles and papers all over the walls. you can do that too if you want! =D. well of course not literally ZANG TOI. I mean the restaurant. =P. his restaurant. I have been in LOVE with Zang Toi’s food since I was young and knowing that many people doesn’t WHO Zang Toi is or even his restaurant is actually quite surprising =O. well just to let you people from the kampung know, Zang Toi (or Toi See Zang, read your moral book!) is an international fashion designer; A MALAYSIAN! and he have another new restaurant, now in Pavilion =D.